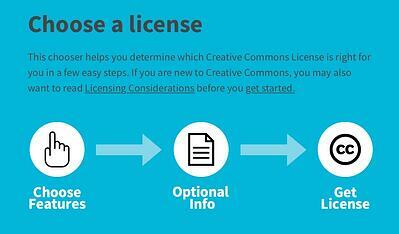 How Creative Commons Helped Spread My Ideas To Millions Of People! I'm a huge fan of Creative Commons, a nonprofit organization that makes it easy for people to both share their original work with the world and build upon the work of others. My choice to license my newsjacking graphics under a CC license was absolutely essential to allow the ideas of newsjacking to spread and the result was tons of new business for me. This inclusive approach to the sharing of ideas is the exact opposite of the commonly accepted practice in most companies of establishing trademarks and copyrights and including legalize on content and ideas. This typical approach severely limits the ways people share those ideas because of the fear of prosecution. People don’t want to share something that might make them subject of a legal action resulting in financial damages or even prison! However, with a Creative Commons license, information is made freely available for people to use in any way they wish within the limitations of the license chosen. This means anyone can use the content to legally create a mashup such as use your photo in an ebook or your music in a video. You still own your content, but you give people the right to use it. 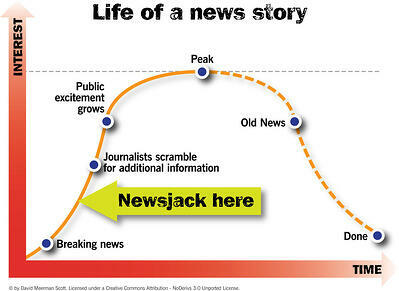 This is exactly how I pioneered and built the concept of newsjacking—the art and science of injecting your ideas into a breaking news story to generate tons of media coverage, get sales leads, and grow business—a marketing strategy now so popular that in 2017 newsjacking was listed in the Oxford English Dictionary and short listed by OED for 2017 word of the year. When I started talking about the marketing concept of newsjacking several years ago, it was brand new. Entering the word “newsjacking” into a Google search today brings up more than a 100,000 hits, with the top search results pointing to my newsjacking website and my personal website where I sell online learning programs that have sold over a million dollars in subscriptions. Because I launched newsjacking with freely available resources including infographics under a Creative Commons license, I gave people permission to talk up the idea. For example, anyone could use my “Life of a News Story” in their own work. (Notice the Creative Commons notice under the graphic). Thousands did so. Now, every day people are discussing newsjacking in speeches, in articles and blog posts, and on social media with the hashtag #newsjacking. Instead of slapping a traditional copyright on your content, which says to people “do not use my stuff or I will sue you”, Creative Commons helps you legally share your knowledge and creativity to build a more equitable, accessible, and innovative world. You can choose the type of license you prefer. 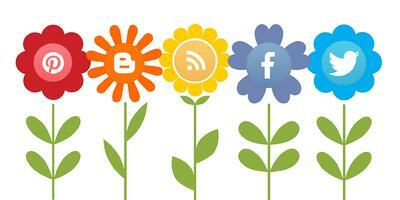 For example, you may choose to limit the use of your work from commercial purposes. Today, over 1.4 billion pieces of content are licensed under Creative Commons, freely available for legal use, sharing, repurposing, and remixing. Through the use of CC licenses, millions of people around the world have made their photos, videos, writing, music, and other creative content available for any member of the public to use. This post is part of my series over the past month on making content free. If you haven’t already done so, you might consider reading about my philosophy on free content (vs. gated content), find out about an entrepreneur whose free ebook generated millions of dollars in new business, and how to write an ebook of your own.